High-pressure expectations can lead to unethical behaviour in workers, according to a study that explains how workplace cheating starts and the ways it can be prevented. New York: High-pressure expectations can lead to unethical behaviour in workers, according to a study that explains how workplace cheating starts and the ways it can be prevented. "It's the desire for self-protection that primarily causes employees to cheat," said Marie Mitchell, from the University of Georgia in the US. "Employees want to look valuable and productive, especially if they think their job is at risk," Mitchell said. Researchers examined performance pressure in the workplace and the behaviours that result from it. According to the study published in the Journal of Applied Psychology, they found when employees feel their job depends on meeting high benchmarks, some fudge results in order to stay employed. "Performance pressure elicits cheating when employees feel threatened. Even though there is the potential of getting a good payoff if they heighten their performance, there's also significant awareness that if they don't, their job is going to be at risk," she said. This is especially true when employees feel they cannot meet expectations any other way. That perception leads to anger, which in turn leads to unethical behaviour, Mitchell said. This crucible of pressure and anger causes employees to focus on doing what is beneficial to them-even if it harms others. "Angry and self-serving employees turn to cheating to meet performance demands. It's understandable," Mitchell said. "There's a cycle in which nothing is ever good enough today. Even if you set records last month, you may get told to break them again this month. People get angry about that, and their self-protective reflex is elicited almost subconsciously," she said. The findings were based on three studies devised by her research team. 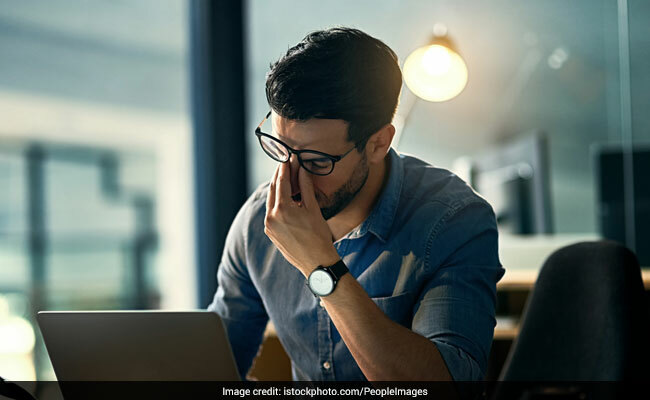 The first created a measure of workplace cheating behaviour through a nationwide survey that asked participants about cheating behaviour at work-what it is and if they'd seen it. The second and third studies were time-separated field surveys in which employees were asked about their performance pressure at one point in time. Then they were asked about their feelings and perceptions of the pressure and their cheating behaviours about a month later. The key, Mitchell said, is for managers to understand the potential threat of performance pressure to employees. If they coach employees on how to view pressure as non-threatening and focus on how to enhance performance ethically, cheating may be prevented, she said. "It could be that if you pair performance pressure with ethical standards and give employees the right kind of assurance within the workplace, it can actually motivate great performance," she said. "There have been many scholars who have argued that you need to stretch your employees because it motivates them, makes them step outside of their normal boxes and be more creative," Mitchell said. Our research says that it could, but it also might cause them to act unethically," she added.